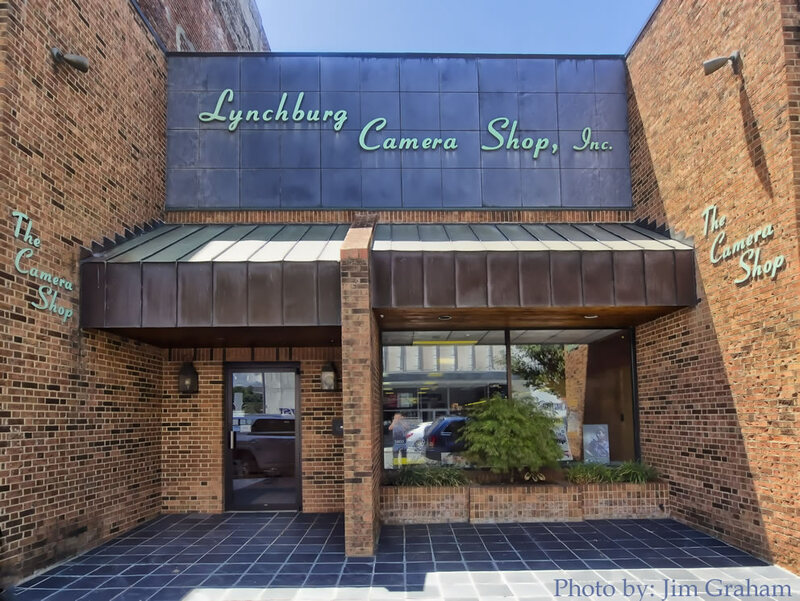 Here at Lynchburg Camera Shop, we’ve always emphasized providing our customers with knowledge of the products we sell and with the finest service on those products. We firmly believe in providing the equipment that serves you best for your particular imaging needs. We believe that a happy customer is our best advertising, and that has proven true for more than 75 years. We hope that we will have the opportunity to serve you soon. Your friends at The Camera Shop, Bill, Don, and John. © Copyright 2019 Lynchburg Camera Shop, Inc. Lynchburg Web Design and Lynchburg Web Hosting by Tucker Hosting.